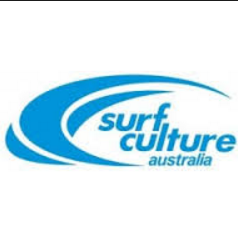 Surf Culture Australia is South Australia’s Original Surf School, since 1991. Learn to surf in a safe and fun environment, with all equipment provided. Surf Culture Australia is a Surfing Australia accredited Surf School providing surf lessons at Moana, South Port, Middleton and Goolwa. Owner and Head Coach Cheryl Buck leads her team of qualified coaches who are all experienced surfers with a passion for teaching others. Cheryl has been surf coaching since 2004 and is passionate about providing the best surfing experience for all surfers attending a Surf Culture lesson. © Ray White North Adelaide. Based in Adelaide.